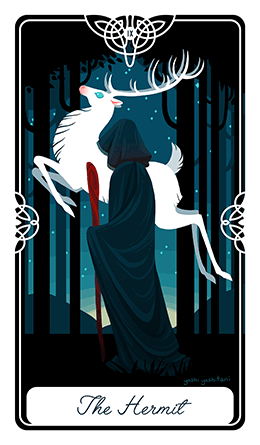 With the help of this tarot reading you can explore all the depths and nodes of your spiritual path and discover a whole new realm of possibilities for enrichment regarding the inner self. What you can achieve through working on your spirit and soul may very well be limitless... we are confined only by our physical bodies. 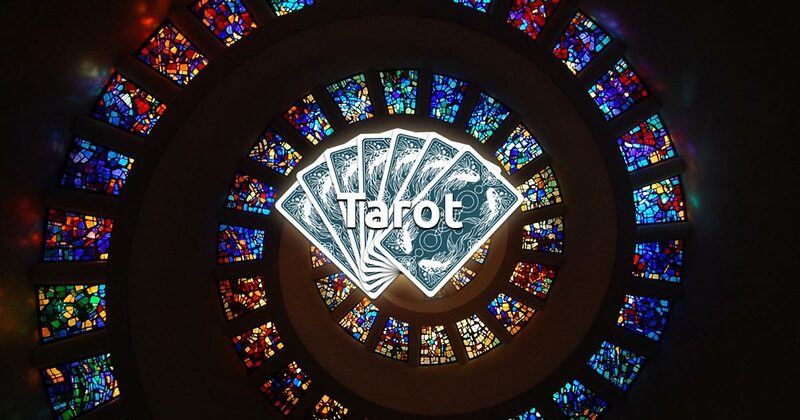 Our free Spiritual Growth tarot spread will guide you towards pushing borders beyond defined limits, it will suggest the direction you need to take to fully understand yourself and all the aspects of your being on a subconscious level. Allow yourself to be open minded, concentrate and select a card.